Samsung has announced a price drop on its mid-range and budget smartphones. All you need to know about the smartphone. It seems that Samsung is planning to clear its stock before the end of this year. The company has announced a price drop on its mid-range and budget smartphones. 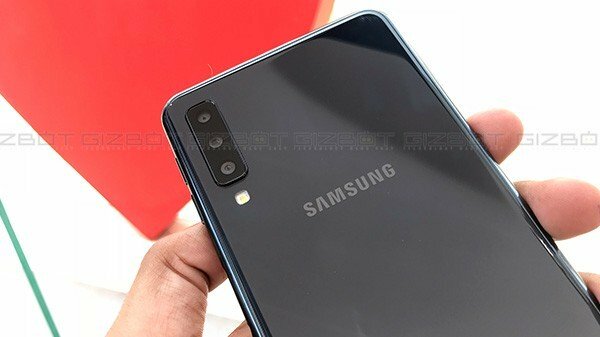 According to 91mobiles report, Samsung's recently launched triple rear camera phone Galaxy A7 (2018) received a price cut of Rs 3,000 on its top-notch model with 6GB RAM and 128GB Storage. After the price drop, the actual cost of the smartphone comes down to Rs 25,990. Like this Samsung has also cut the price of other budget and mid-segment smartphones. 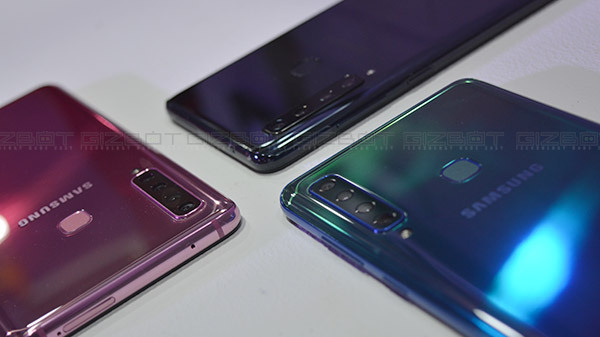 Samsung Galaxy J8, Galaxy J6+, Galaxy J6, Galaxy J4+ also received the price cut along with Budget centric Galaxy J2 Core. The Galaxy J8 was launched in India with a price Tag of Rs 18,990, now the smartphone is listed for Rs 15,990 with a price cut of Rs 3000. The Galaxy J6+ is now available for purchase at Rs 14,990 instead of Rs 15,990. Meanwhile, the Galaxy J6 3GB and 4GB RAM variants also received a price drop and now it is up for grabs at Rs 11,490 and Rs 12,990 respectively. The smartphone was launched for a starting price of Rs 13,990. The Samsung Galaxy J4+ and Galaxy J2 Core receive a price cut of Rs 1,000 and the smartphones are up for grabs at Rs 9,990 and Rs 5,990 respectively. Currently, the new prices are available for all offline retailers across India. While the company's online store still has the old prices on the phone. E-commerce sites like Amazon India, and Paytm are selling them at new prices. So if you were planning to buy one among the above mentioned then this must be your Christmas gift. Stay tuned with Gizbot and we will get you more deals like this.